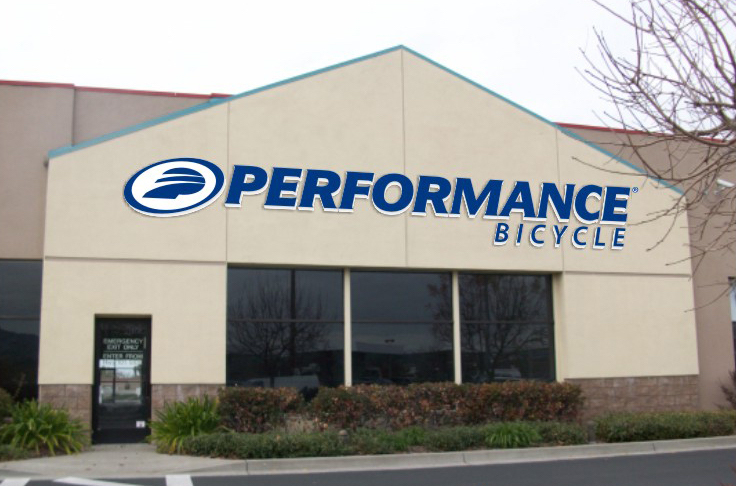 Performance Bicycle in an amended bankruptcy filing said Gordon Brothers, which was initially to liquidate 40 Performance Bicycle stores, has been retained to liquidate the chain’s remaining 62 stores. The company, under its parent name, Advanced Sports Enterprises, filed for bankruptcy on November 16.. In an interview with Bicycle Retailer, ASE’s CEO, Pat Cunnane, said the full liquidation doesn’t mean stores won’t be reopened as part of the restructuring.